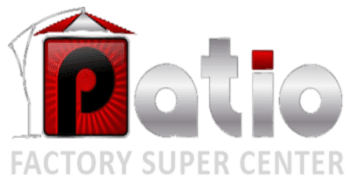 Welcome to Patio Factory Supercenter, home to some of the finest handcrafted virgin vinyl outdoor furniture available to purchase! We are pleased to offer Casual Poly outdoor furniture line from virgin "poly lumber,". Plus, we feature many sizes, styles, colors, and accessories! Come on in and discover the quality and comfort available here at the Patio Factory Supercenter!